Our… NEW… SHOP!! And a CONTEST! It’s open!! Hooray! I’m just tickled to death over the response to our GRAND OPENING last week! 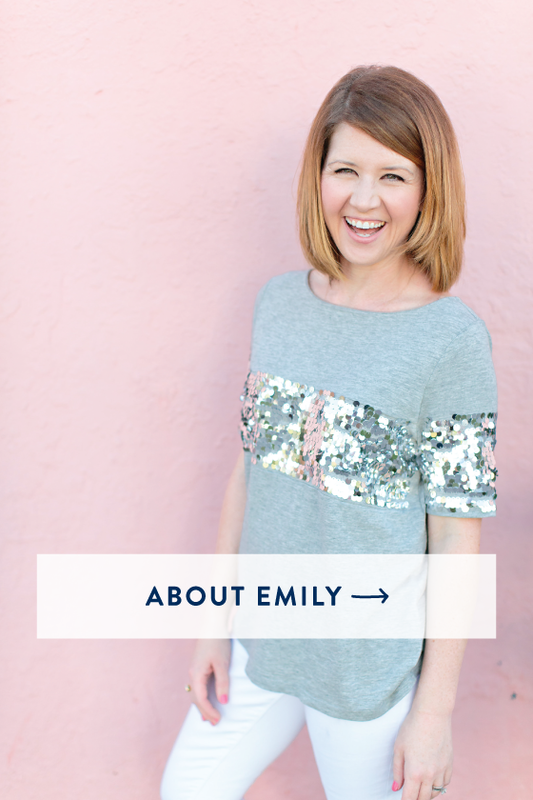 The shop has been an enormous success and I’m SO EXCITED about how much you’ve all loved the products! 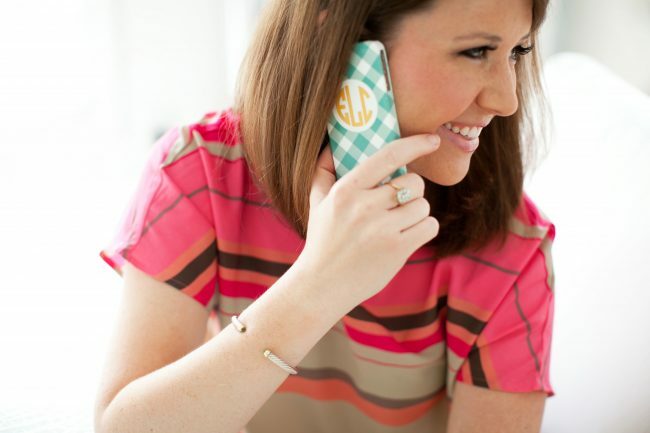 They’re clean and simple with just a dash of sweet, Southern charm. Brady and I both came down with a case of the coughs (Bronchitis, no fun) late last week just after the launch. So we’ve been resting up and spending time with Daddy, “Aunt Gina” and her husband Matt. A little sneak of our session with her. 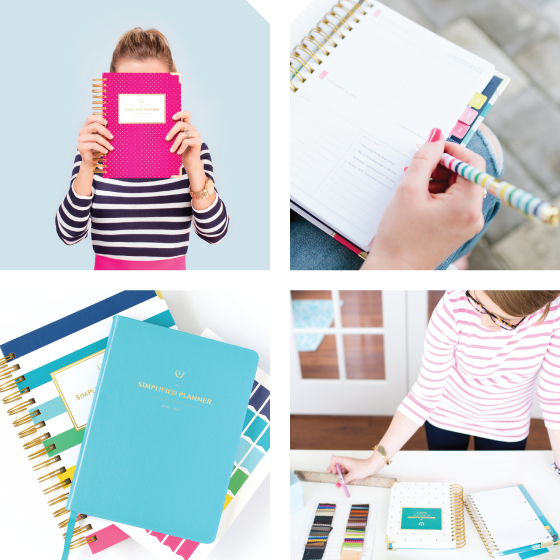 Gina also shot an AMAZING video of our Simplified Planner and some awesome product photos… more soon! image by Gina Zeidler. Thank you to EVERYONE for your amazing, gracious support and for cheering us on as we built this shop. It’s a dream come true in more ways than one to have a home for our products. 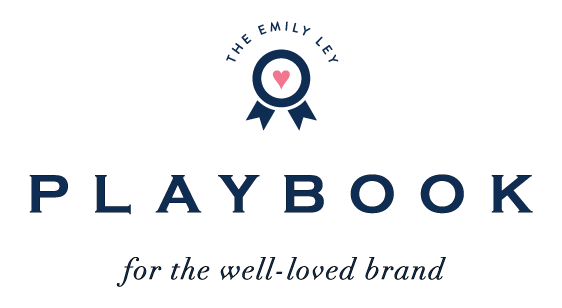 My mission with the Emily Ley shop is to give busy, busy women a place to go for products that make life simpler and a little sweeter. 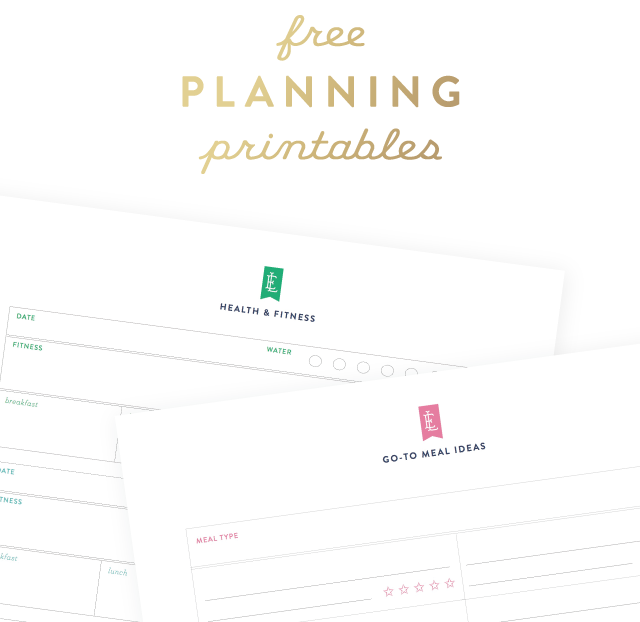 images by Gina Zeidler – I spy a Simplified Planner! And now… a CONTEST! 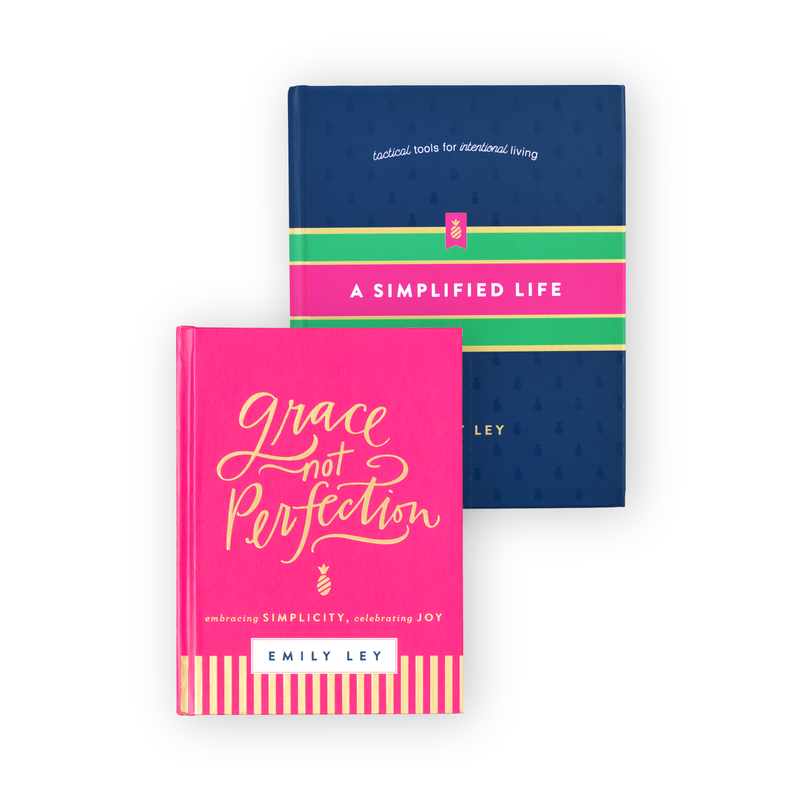 Help us spread the word about our shop and be entered to win two Grace Not Perfection print (your choice – white or turquoise). We’ll choose the winner on Friday morning. 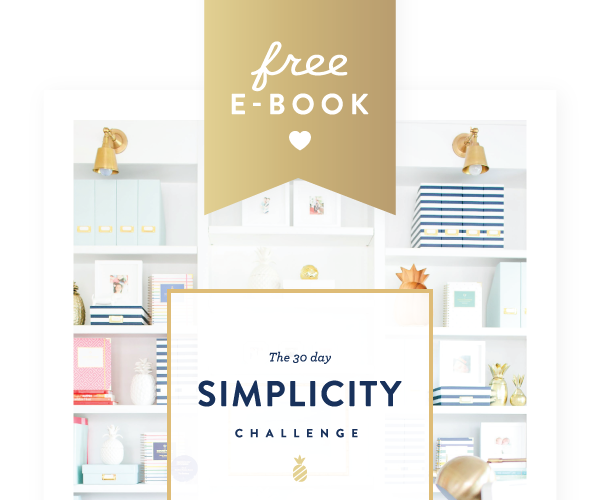 There are three ways to win — share our shop on Facebook, Twitter or Pinterest! Leave a note here letting us know that you did and you’ll be entered to win TWO Grace Not Perfection prints – one for you and one for a friend. 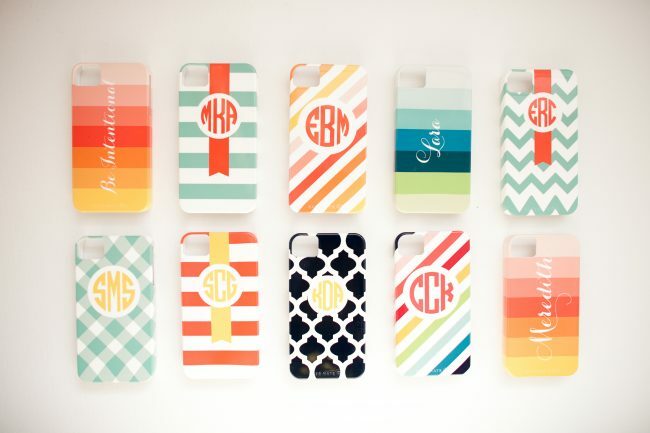 PS: Have you checked out our iPhone giveaway on Facebook? Enjoy code YIPPEE2012 for 20% off your order through July 20! * UPDATE: Our winner of this contest, chosen at random, is KATIE LORD!! Hooray! 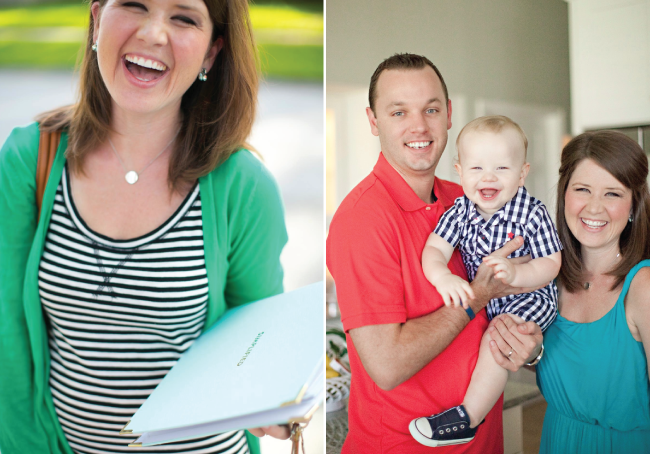 Katie, send me a note and we’ll get your prints off to you! Thank you to everyone for entering!